I had a Fitbit activity tracker two years ago and it got lost never to be found again. 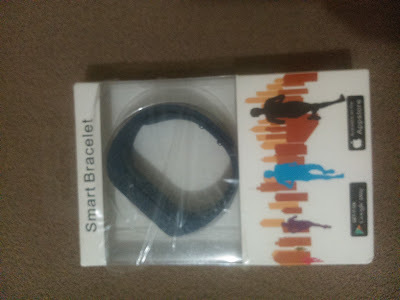 I got a new tracker but not a Fitbit this time, it is called I5 Smart Bracelet. I realized there are hundreds of such activity trackers with no popular brand names that are out now for our use. I ordered my own tracker from AliExpress at a cheap rate of about $20 (N6,000.00) approximately. 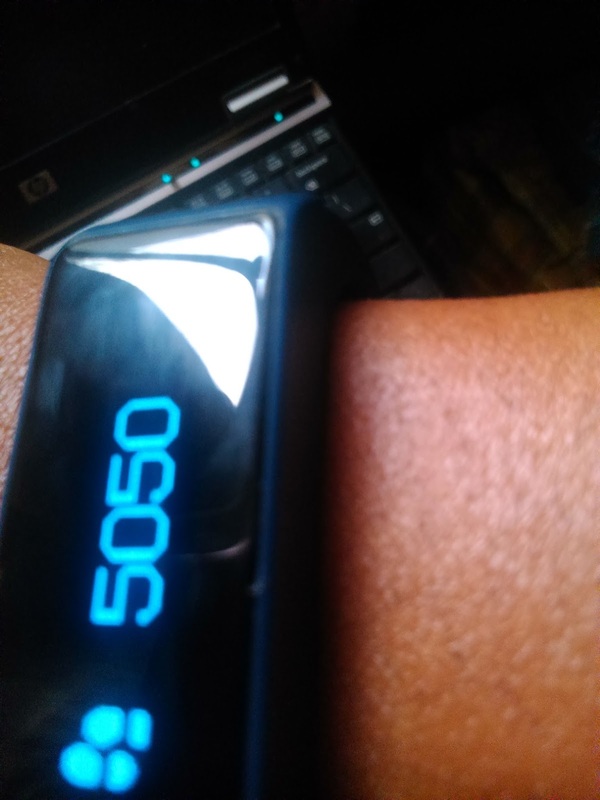 When it arrived in the mail, I sincerely did not know what to expect considering the cheapness of the product, I was preparing my mind for the worst ranging from a hyper-counting of my steps, to a faulty band, low battery etc. But with over two weeks of consistent use, I had really been surprised and impressed. 5. The color was just perfect for my skin. 6. There is a buzz feature that reminds you to stand to walk every 30 minutes then later hourly. 1. It is far more valuable than it's worth. 2. I could track my walk especially the fitness walks to DVDs. 1. The buzz (vibration) gives me headaches, I don't know the rationale behind this but at each buzz the headache increases. I love this tracker and until I can get my hands on a FitBit Blaze (upcoming product from FitBit), I may not be missing out on anything. 2. Counting steps while walking is more than walk in place. 3. Walking videos like "Walk Away the Pounds" does not have the exact miles being counted. Often, when it says 1 mile, I have 0.7 miles on my tracker. Not really sure which is under-counting. 4. Distance walked depends solely on individual strides. I hope you find this blog helpful?